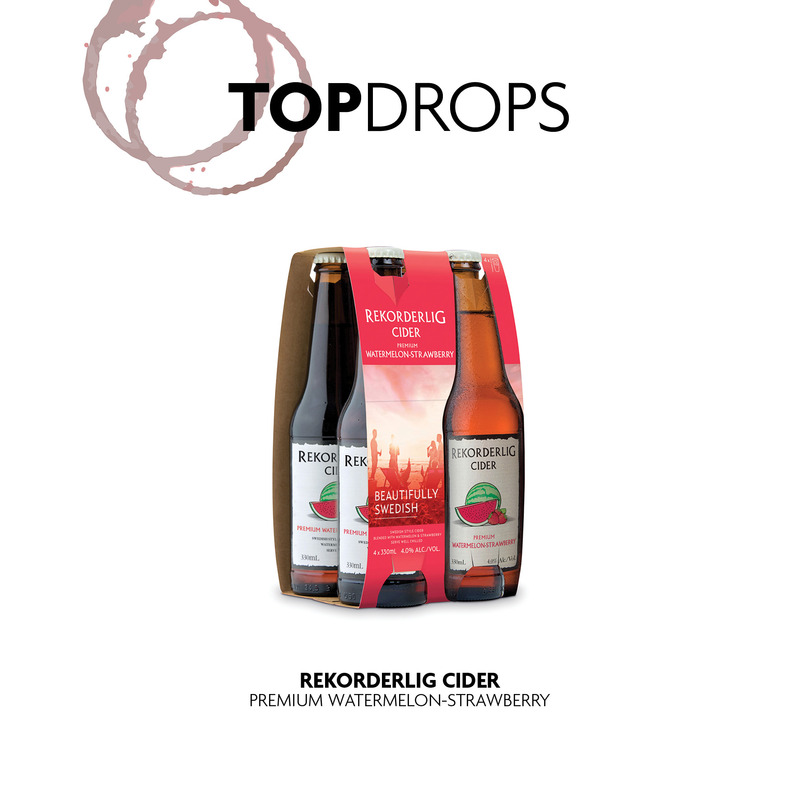 Rekorderlig has released a new flavour of cider in conjunction with the release of their latest packaging/bottling. Arctic Berries is the latest flavour available; it contains two of the Arctic’s most flavoursome berries—the blueberry and the lingonberry. 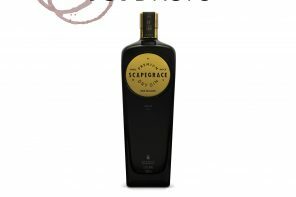 In addition, both the arctic berries flavour and the watermelon/strawberry flavour will be available in a 4x330ml pack of bottles. 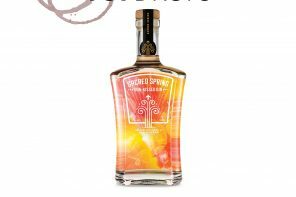 The watermelon/strawberry flavour is currently available in the 500ml bottle format and combines crisp and summery flavours that quench any thirst. 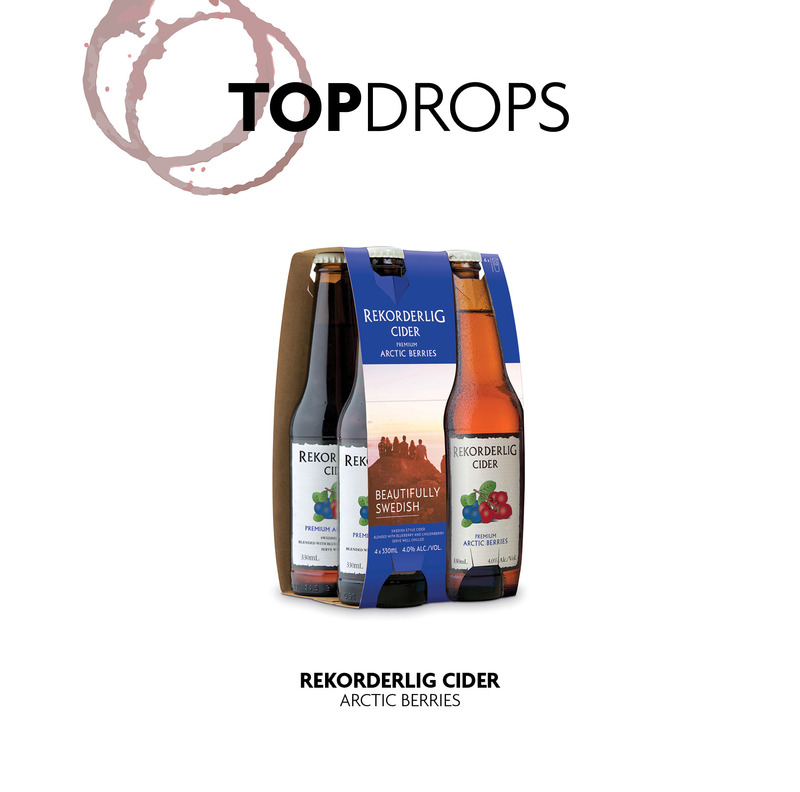 Rekorderlig will now have the convenience of a 4-pack—perfect for sharing. 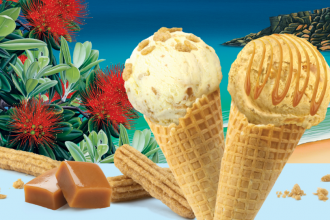 The new flavour and bottling will present another popular choice from an already established brand.